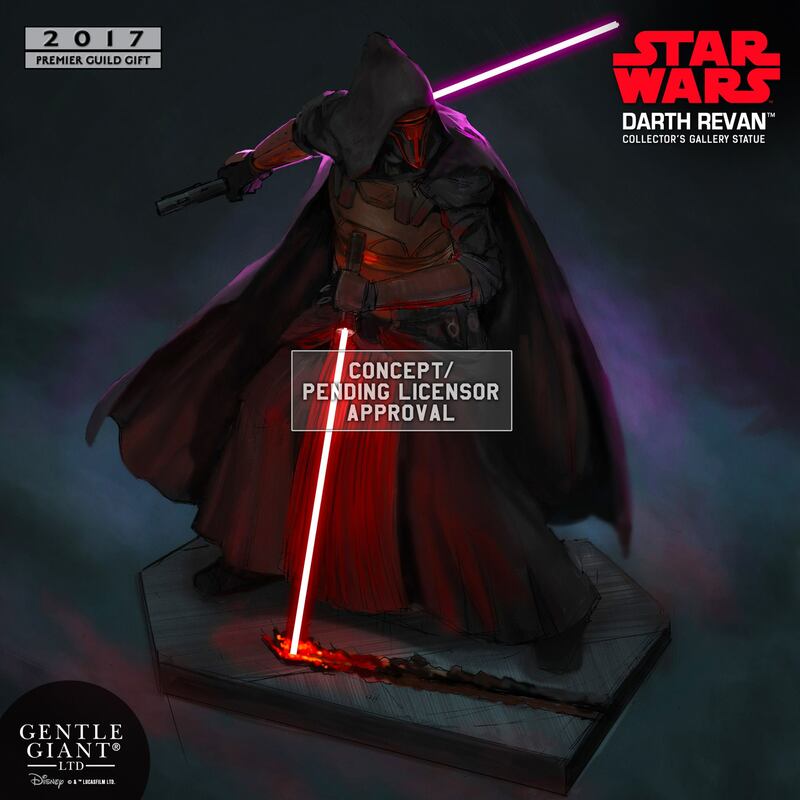 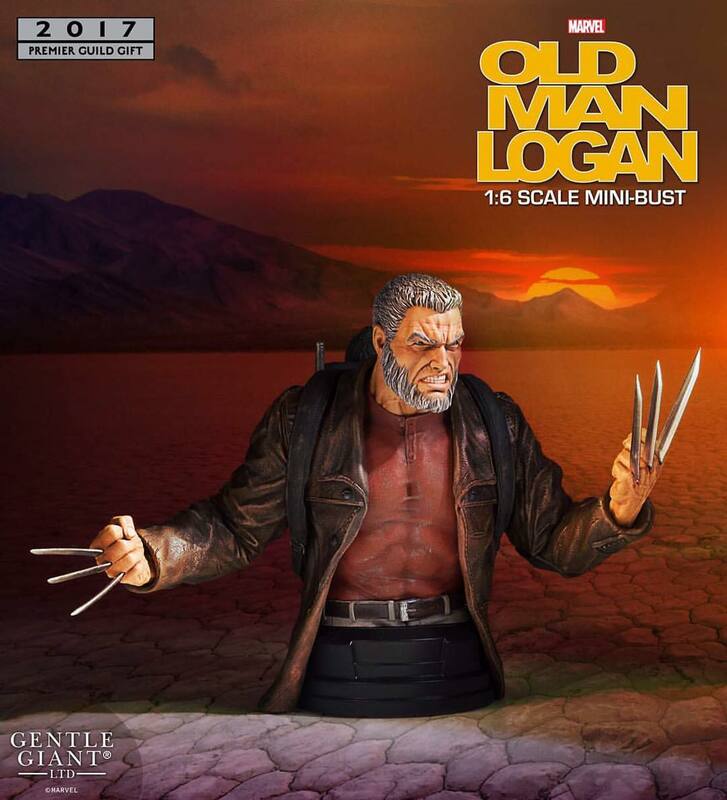 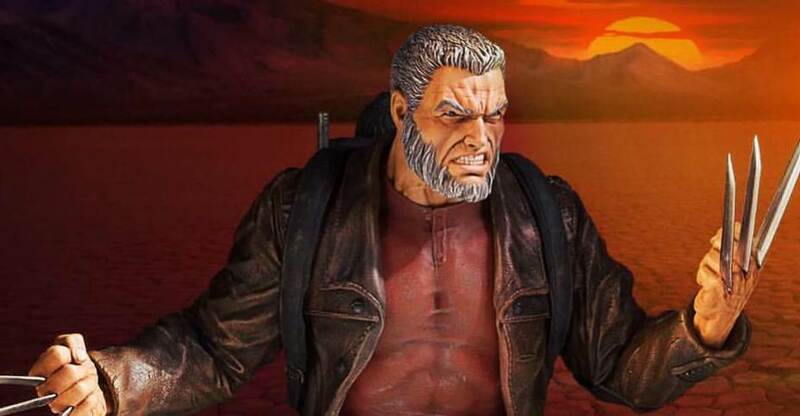 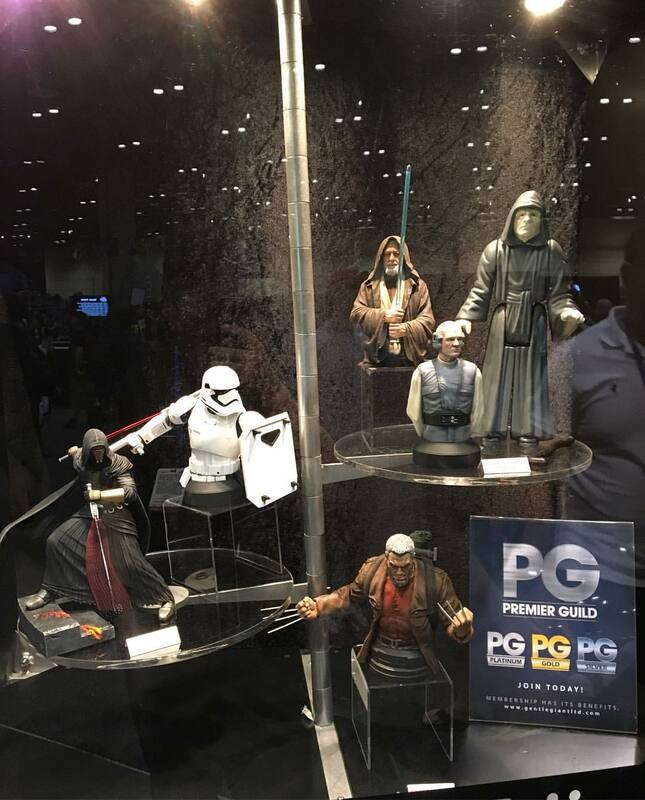 Gentle Giant has posted an updated look at their Premier Guild 2017 Exclusive – Marvel Comics Old Man Logan Bust. 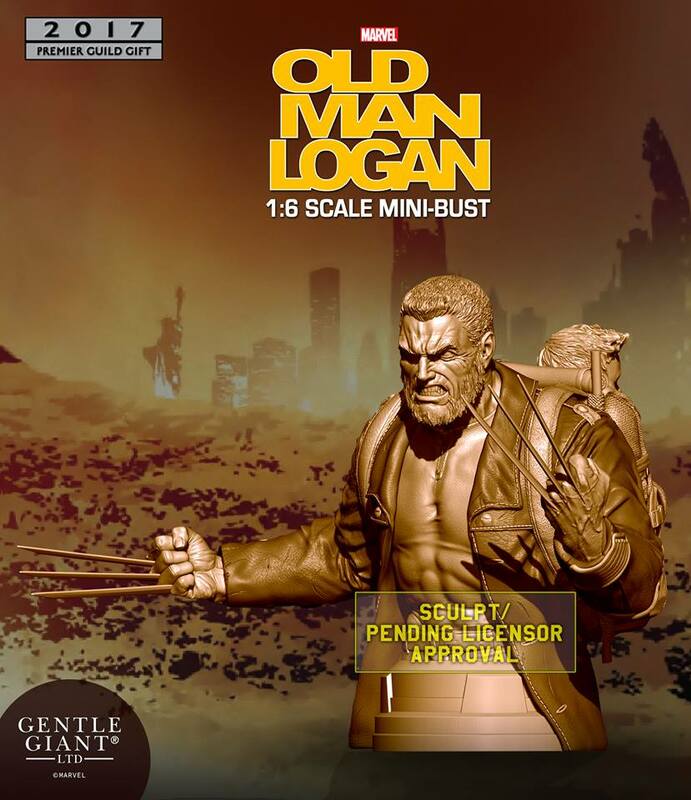 The new mini bust is one the free gift options fans can choose if they sign up for the Gentle Giant Premier Guild Membership. 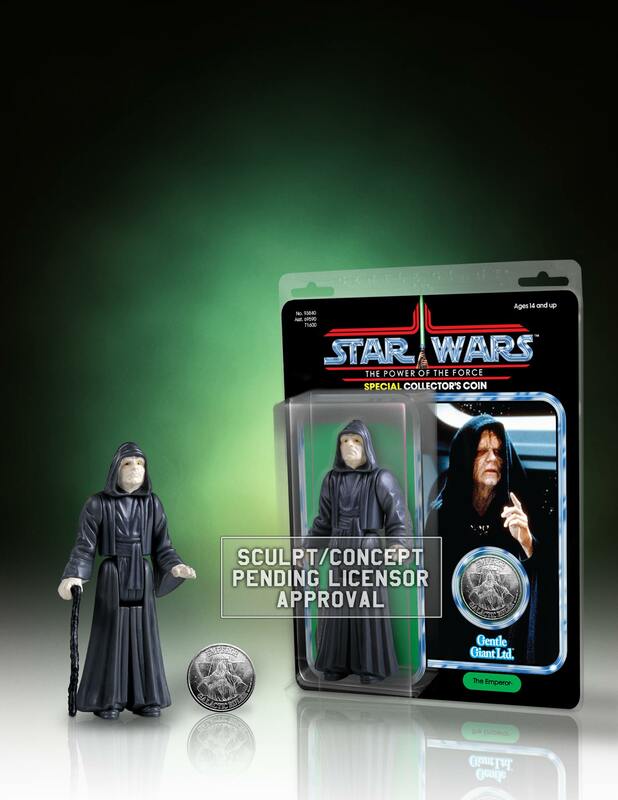 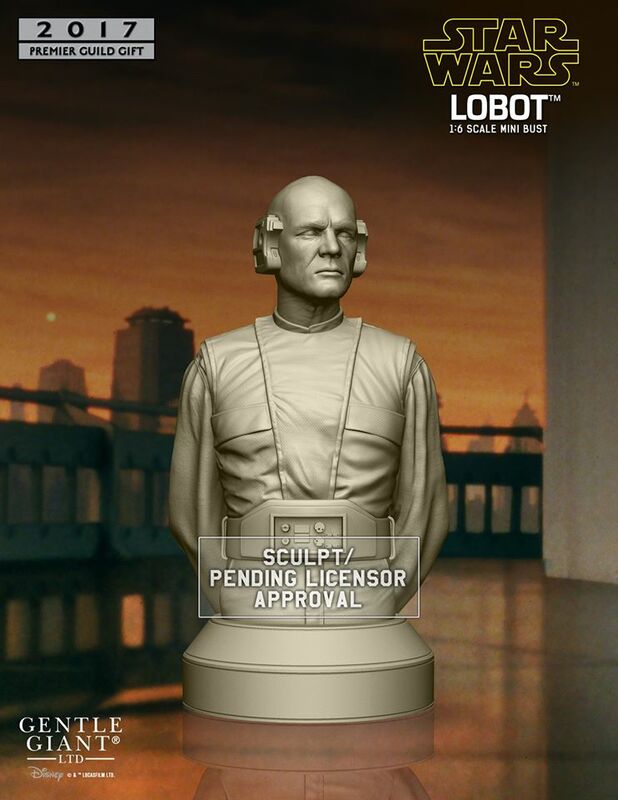 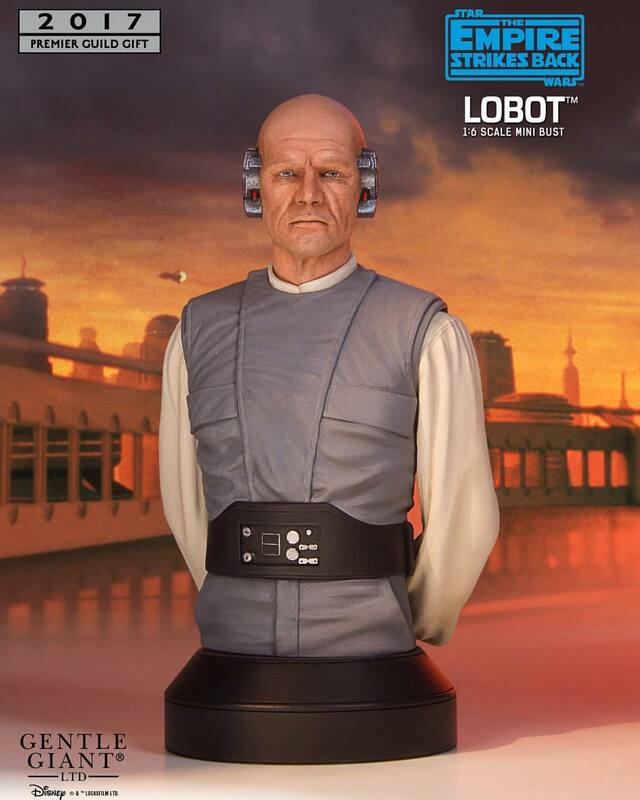 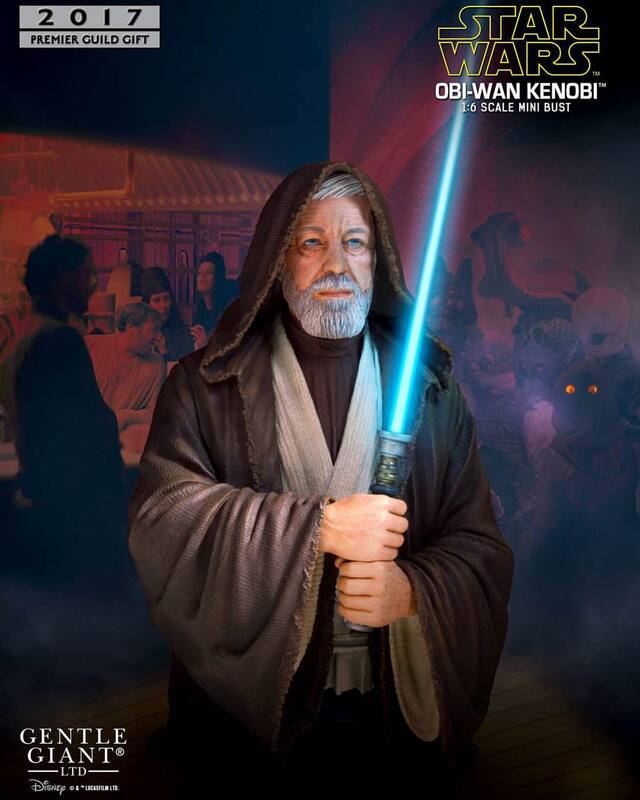 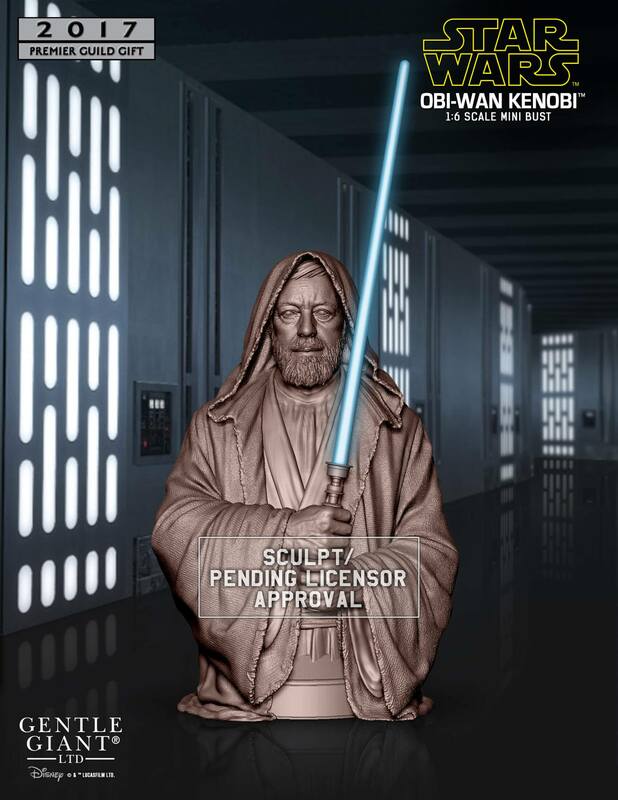 The new photo shows off our first official look at the finalized 1/6 scale mini bust.